The Hurley Phantom Beachrider Board Shorts are made for performance, with stretchy Phantom fabric that dries quickly to support you as you move. Quick-drying, stretchy Phantom fabric is light and comfortable. 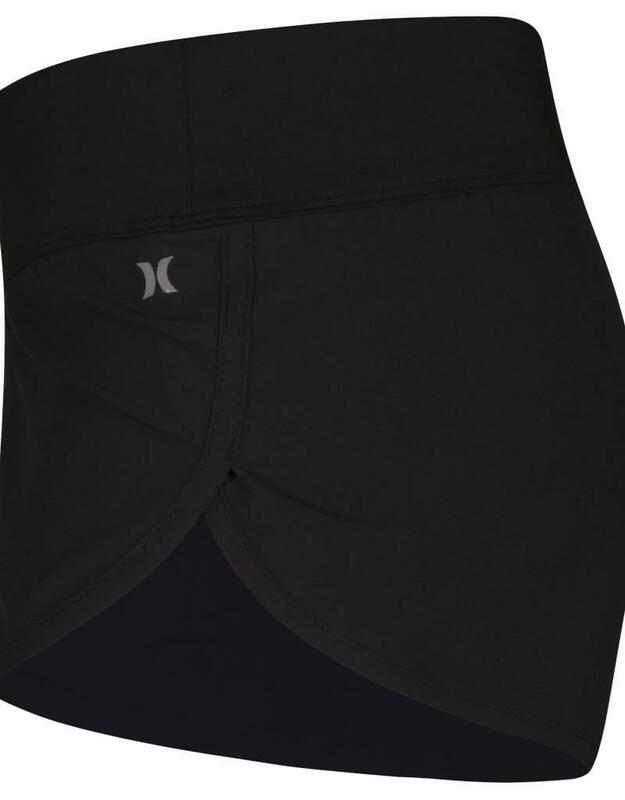 Compressive waistband stays put as you move. Zippered back pocket secures small items.